Just this morning, when I woke up and looked at Facebook, I had a small banner with a ‘dancing’ alarm clock that said, “time to wake up”. I felt a bit alarmed (no pun intended) that Facebook KNEW I was just waking up. While not all of Facebook’s A/B tests become fully functioning additions to the platform, it’s always interesting to note what they’re trying out, but also to consider why it’s being tested. This gives us, social media consumers and marketers, more of an insight into Facebook’s way of thinking, their strategic approach and the behaviors they’re seeking to encourage (hence, this years’ F8 push for video content). If you own a smart phone, you are probably used to the loud beep and strong vibration you get from your mobile device if there is an Amber Alert within your area. 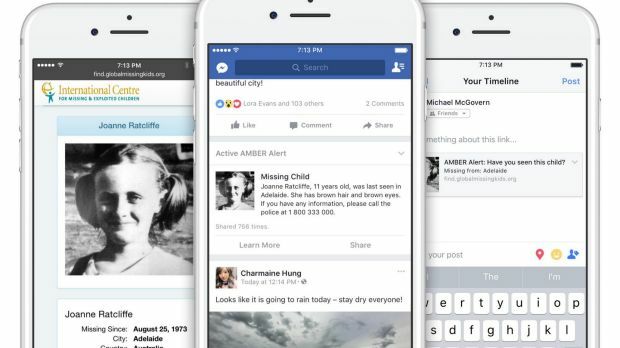 As of July 2017, Facebook has widened the availability of its Amber Alert notifications on missing children. This is an amazing and powerful use of the world’s largest social media platform to help locate missing children around the country, and hopefully, around the world. 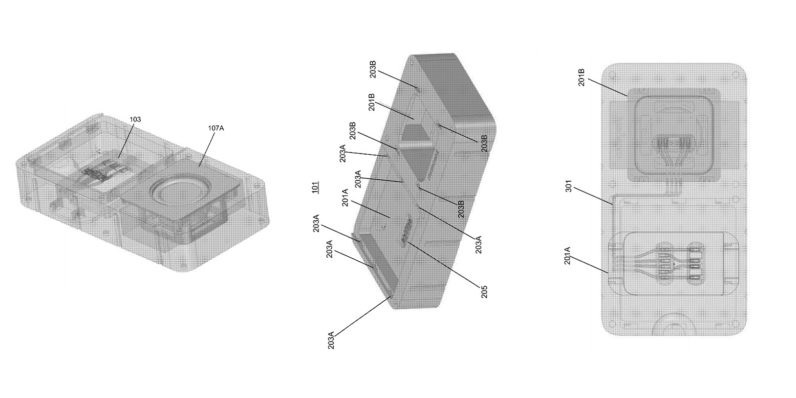 Business Insider reported that Facebook’s working on a new modular phone device, according to a patent filed by the company in July 2017.The patent description and images are unclear (with intention), but the social media chatter claims that it could be a phone. Social Media Today states that given the challenges any hardware player would face in getting people to move away from their existing devices, it seems more likely that Facebook is looking to develop an in-home speaker type of device, like Amazon’s Echo or Google Home. 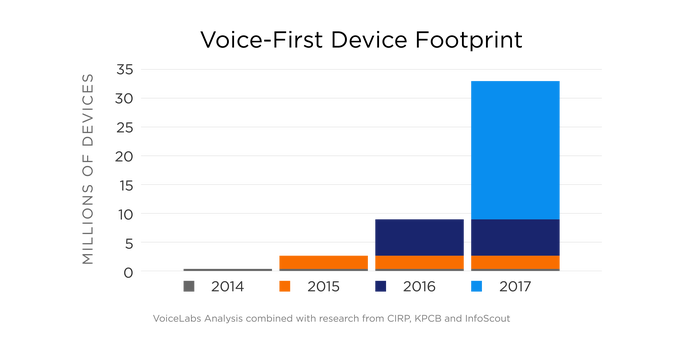 With that in mind, research shows that by the end of 2017, there will be over 33 million voice-first devices contributing to the rise of smart home technology. Facebook has added a new ‘Applications’ section on Pages to help manage job applicants. This is great for dealerships posting current open roles online.This is considered an extension for the Jobs Page, making it easier for people to use the job listings section. It is suspected that though Facebook hasn’t made a big push for their jobs Page and search ability, with their wider research around careers, Facebook can use data as a predictive element – especially if LinkedIn starts to see more growth and Facebook thinks they might lose traffic. Slowly but surely, Facebook has been rolling out a new GIF creation option within Facebook’s camera. 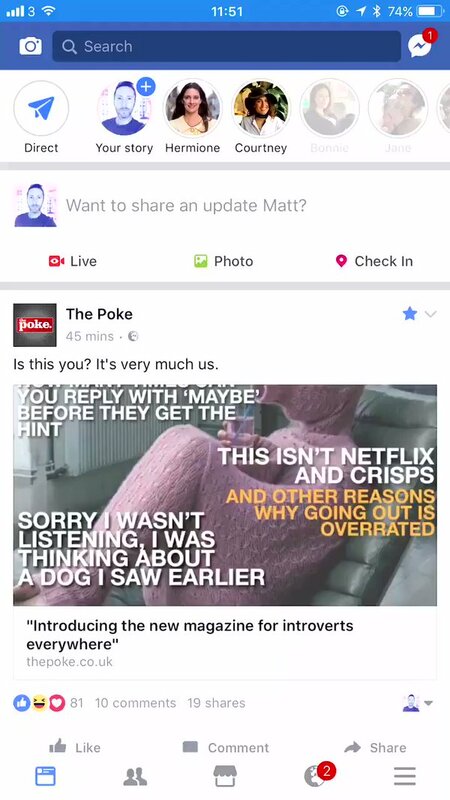 Facebook has only recently allowed GIF’s back onto their platform (yes, they actually blocked the ability to post them a while back). In June 2017, Facebook accounted that users can now add GIF’s in comments while posting GIF’s natively (as opposed to via third party links). With the rising popularity of GIF’s, it is great that users can create their own content directly within the Facebook platform.As a reminder, Facebook started to allow GIF ads back in February 2017. We’ve been playing around with this feature on the LotVantage Facebook Page this week (see the post here). Maybe your dealership should consider trying it? While this isn’t entirely new, many people are largely unaware of this option. If you have a Facebook Page (not a personal Page), you can now add a video cover image instead of a static regular image. 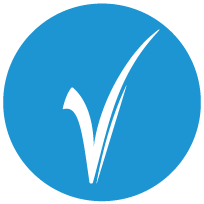 This is still being tested and slowly rolled out in various regions, so it is not yet widely accessible to all Pages.This new option, if expanded platform wide, could give dealerships and OEMs a very interesting way to make their presence stand out and grab the attention of customers and potential customers. While most Pages only see a small percentage of their Facebook traffic come to their profile (most engagement comes from individual posts in News Feeds), any option to help enhance and improve your Facebook presence is worth considering. If you’re finding it hard to come up with a creative idea for your dealership to utilize these new tools for Facebook Pages, give us a shout out at hello@lotvantage.com or tweet to us at @lotvantage and we’ll be more than happy to spit ball some ideas with you on the fly.